Asus has now started rolling out the Android 9 Pie update for the Asus ZenFone Max Pro M2. Asus ZenFone Max Pro M2 users in India can now finally taste the Android 9 Pie. The latest Android 9 Pie update for the Max Pro M2 comes with firmware version 16.2017.1903.061. The update is rolling out via OTA so, it should arrive in batches. Along with Android Pie, the update also brings the March 2019 Android security patch. However, you can still check for the update manually by heading to your phones setting. To check for the update, head to Settings > System > System Updates. The latest Android 9 Pie update was long awaited. 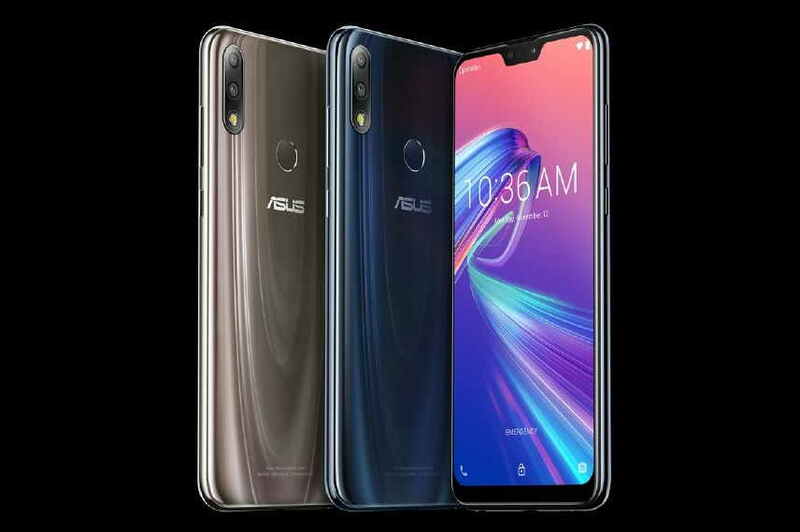 However, the beta was started back in February and a month after, Asus announced that it will finally roll out the Android 9 Pie update to its ZenFone Max M2, ZenFone Max Pro M2 and Asus ZenFone Max Pro M1. The Asus ZenFone Max Pro M2 and ZenFone Max M2 were launched back in December last year in India with a starting price of Rs. 9,999. The key highlights of both these two devices include a Notched display, dual rear camera setup, and a larger battery. The major difference you would find between these two devices are the processors of the devices, where, the Asus ZenFone Max Pro M2 comes with Snapdragon 660 SoC and ZenFone Max M2 comes with Snapdragon 632 SoC.